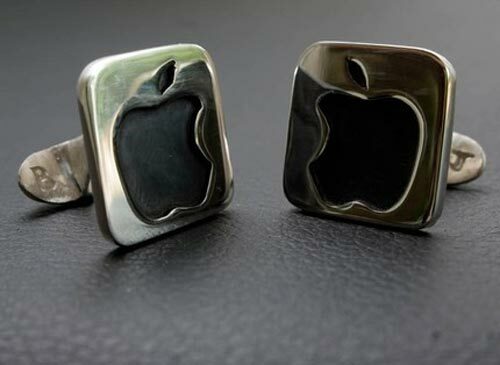 Here’s another cool geek accessory from our favourite Etsy seller, beaujangles, the Apple Cufflinks, a great accessory for all the Apple fans out there. 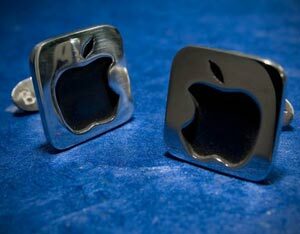 These geeky Cufflinks are made from solid sterling silver and each one measures 17mm Square, as you can see from the photos they feature the Apple logo. 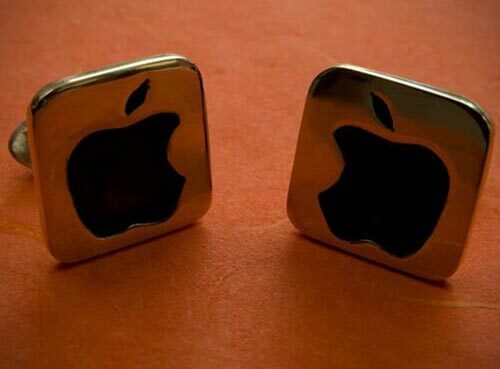 These cool geek cufflinks are bound to compliment any geeks wardrobe, if you fancy a set head on over to Beaujangles shop over at Etsy, he is selling them for $50 a set, but be quick as they are bound to sell out.